Following Jesus from Galilee to Jerusalem, some are ‘astonished’ whilst others are ‘afraid’; following him onto a boat leads the disciples into a violent storm. Is following Jesus always this challenging? Is it worth it? Isn’t it better just to ‘do church’? 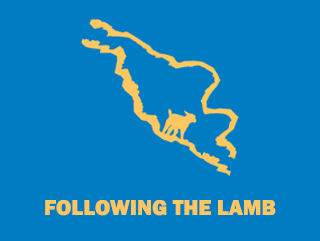 In this study we walk with the disciples as they learn to follow the Lamb wherever he goes.